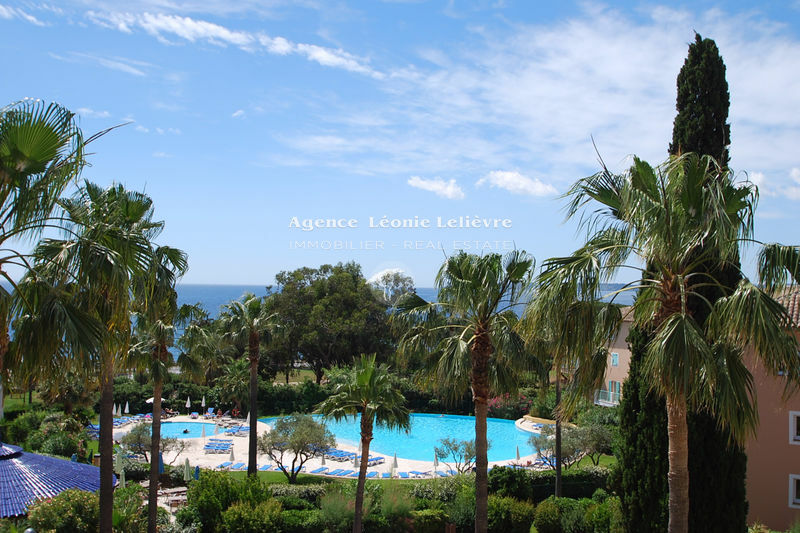 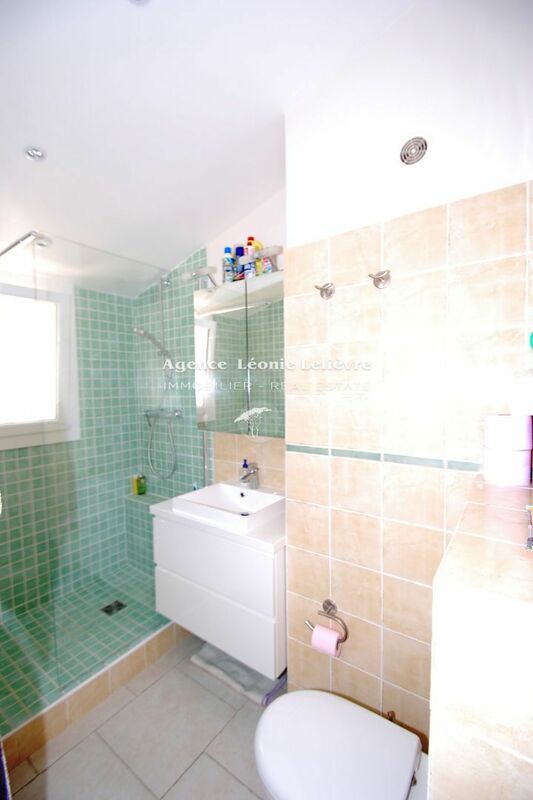 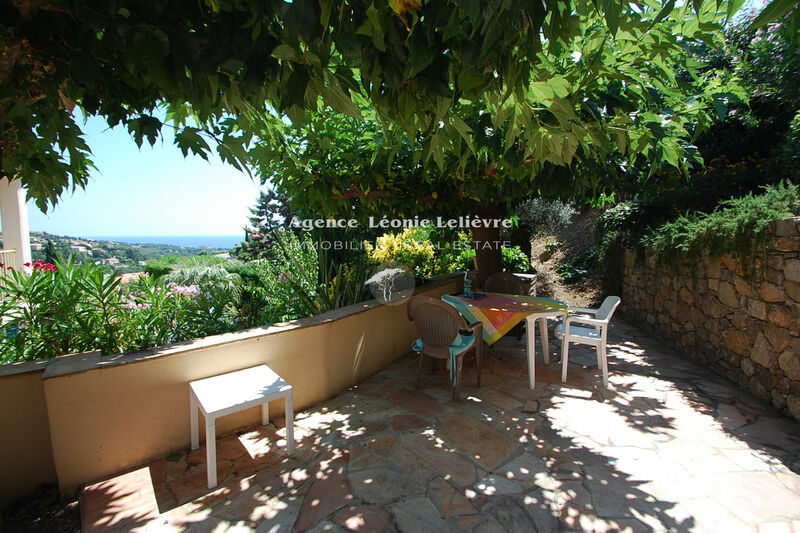 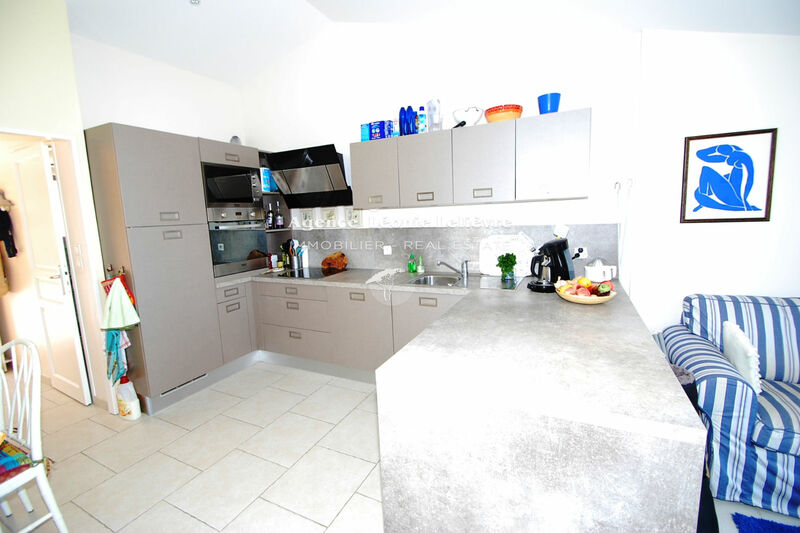 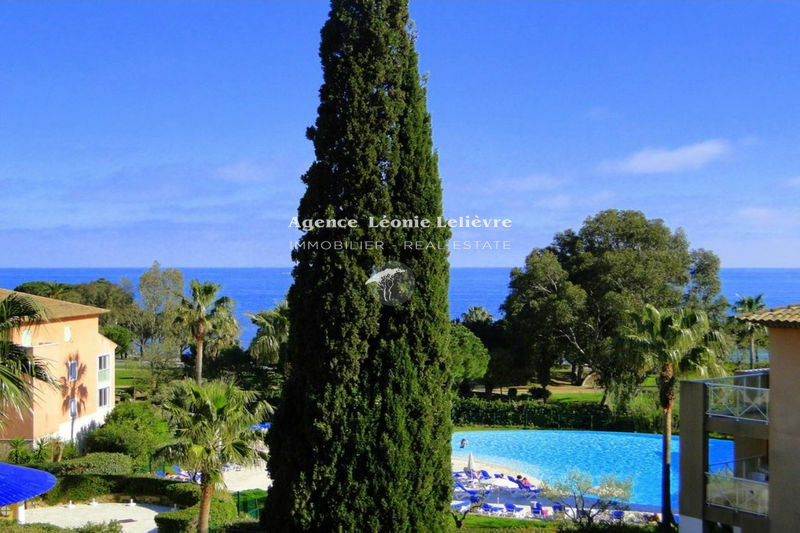 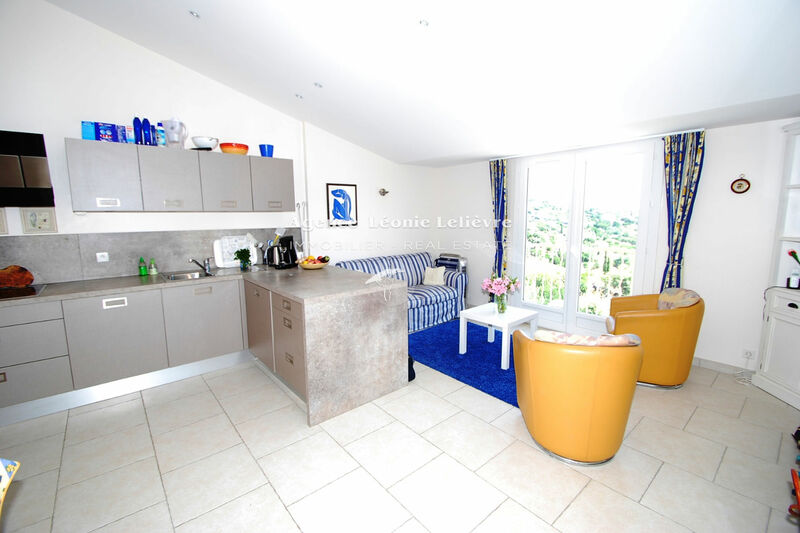 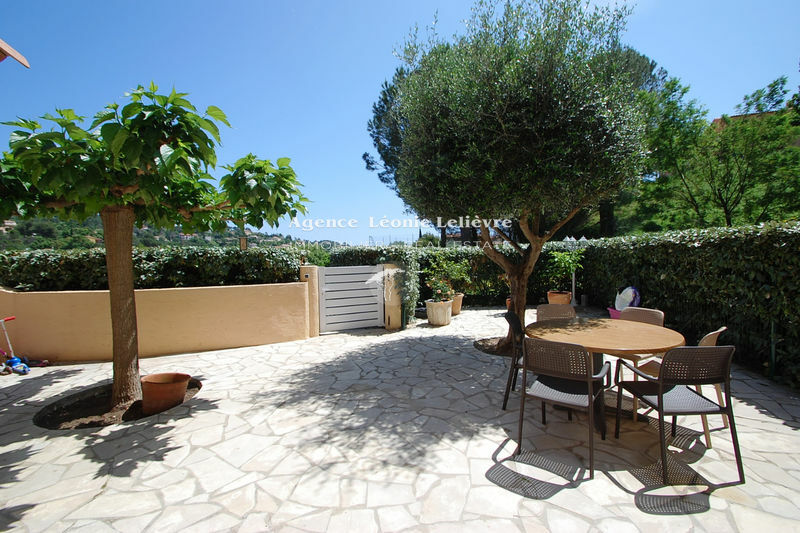 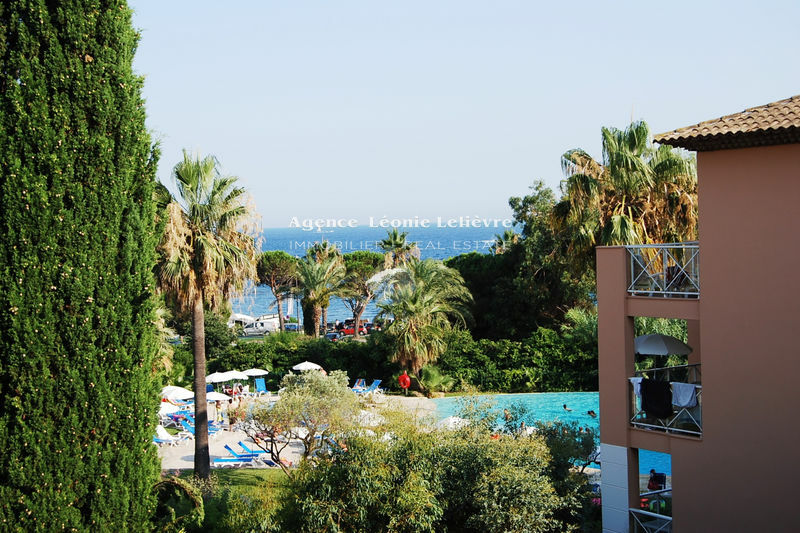 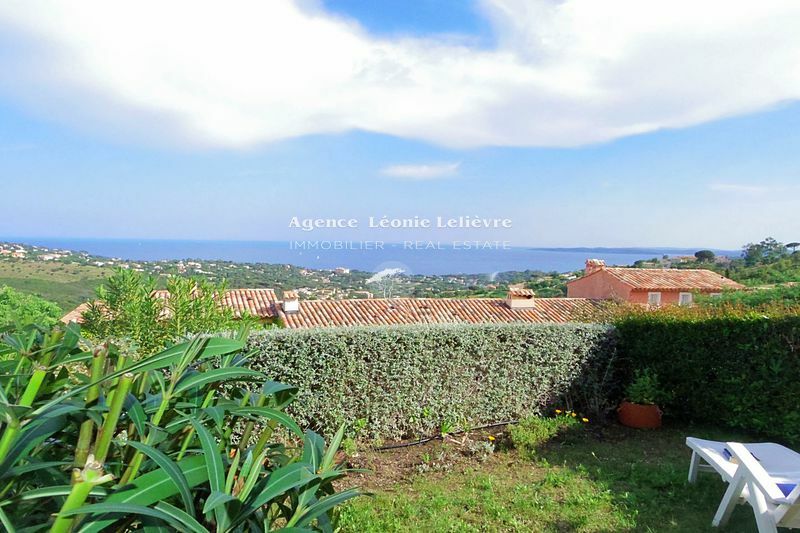 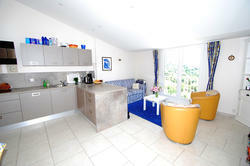 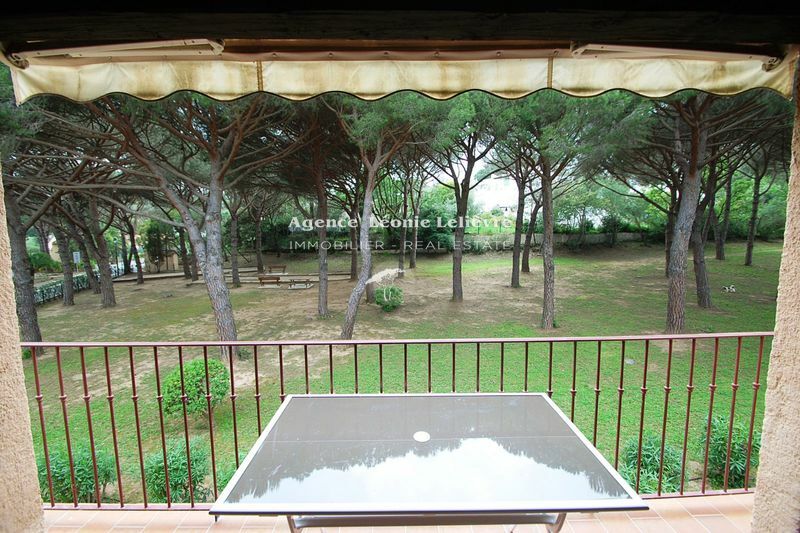 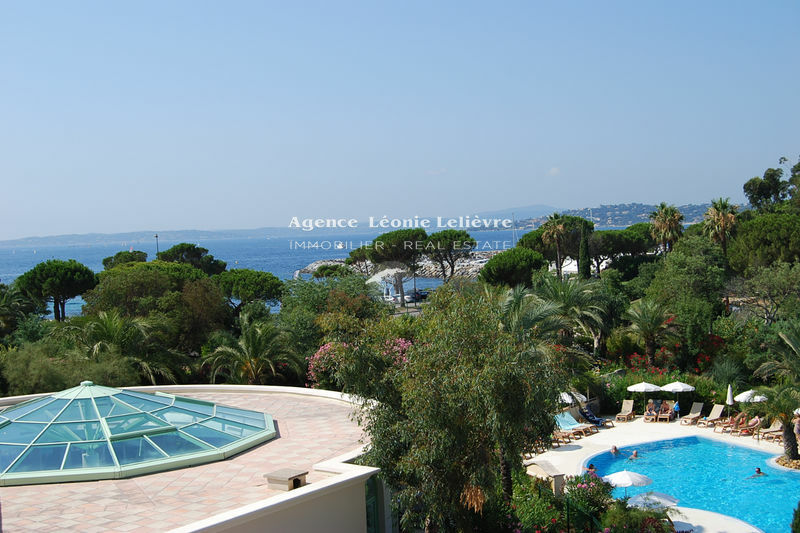 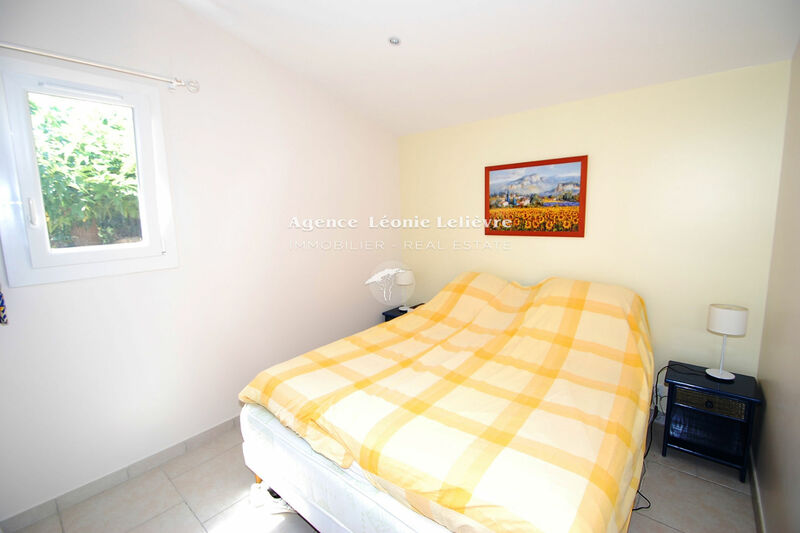 Sole agent: Renovated apartment of 48 sqm ² with sea view and large terrace. 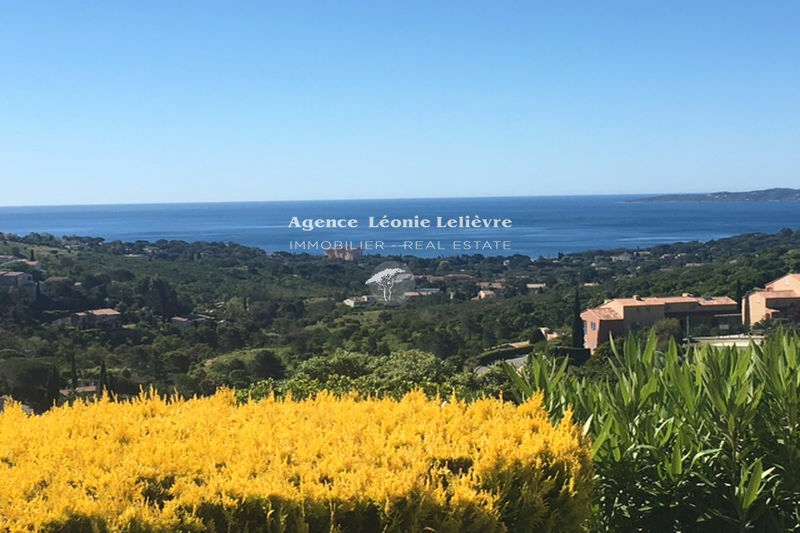 Comprises: Living room with sea view and high ceilings, spacious kitchen, a bedroom opens onto the covered terrace, a second bedroom, a bathroom with toilet and window. 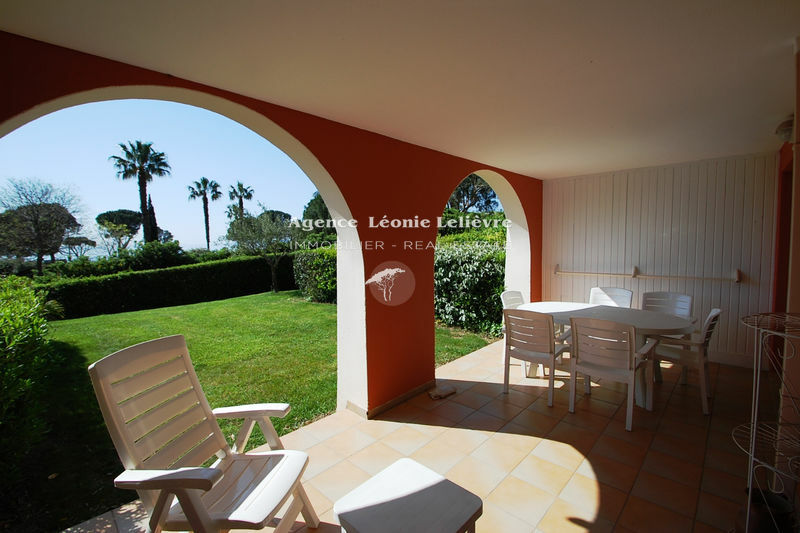 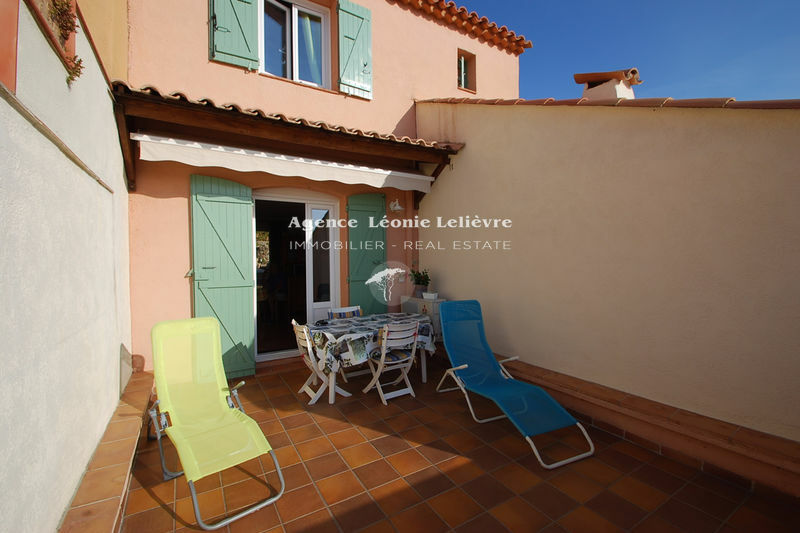 On the back side of the apartment is a very large tiled terrace, partly shaded, offering a beautiful sea view and not overlooked! 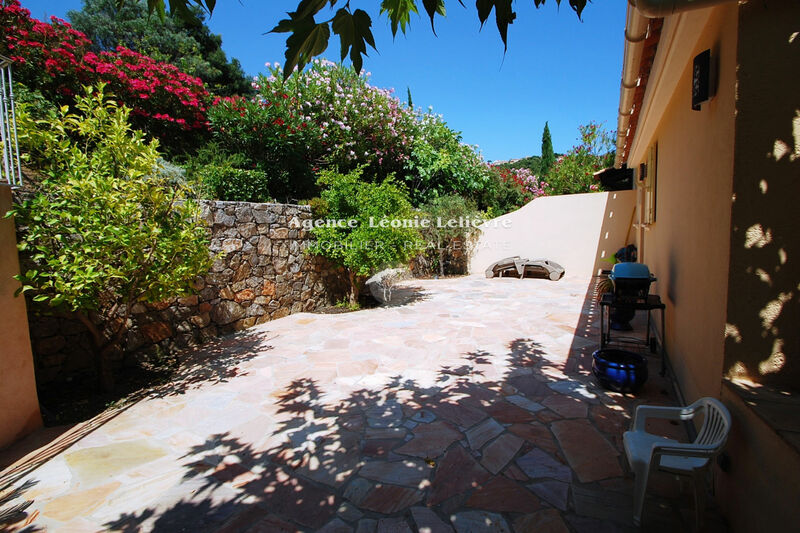 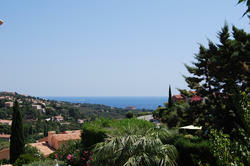 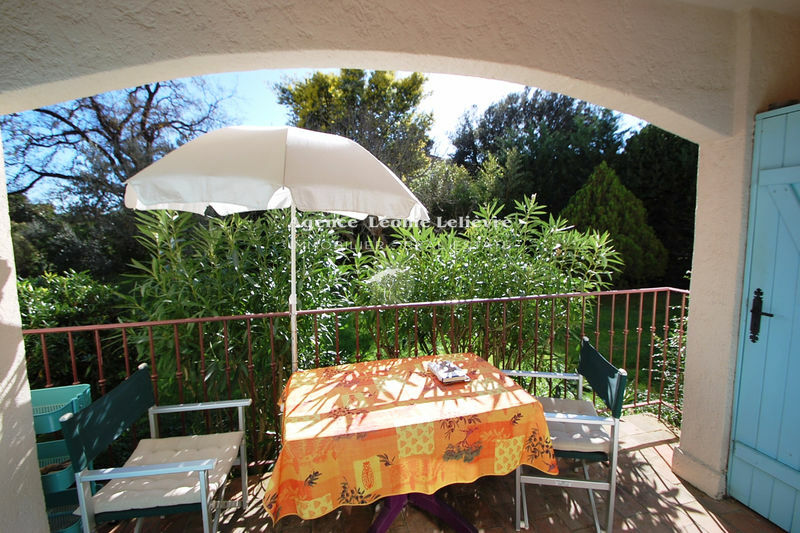 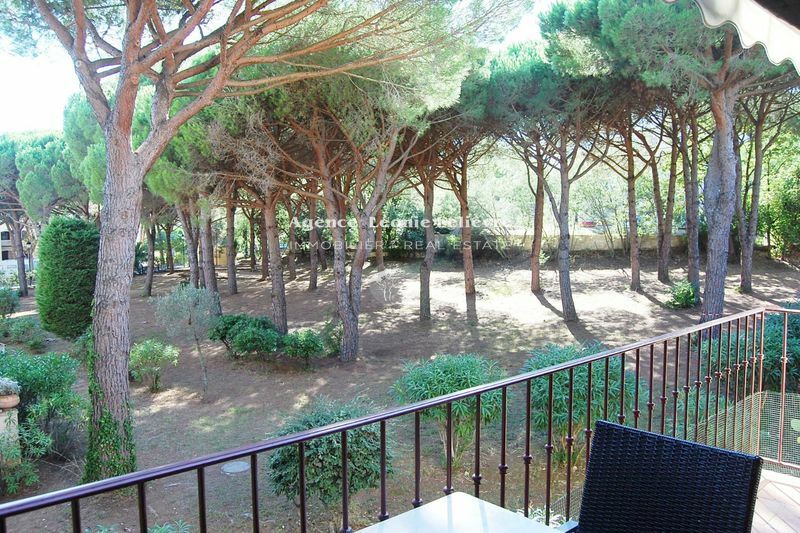 Closed estate with swimming pools and tennis and annual charges of 1224 €. 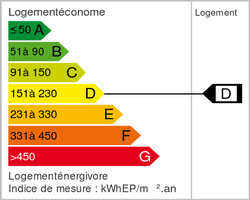 Agency fees included at the charge of the seller.